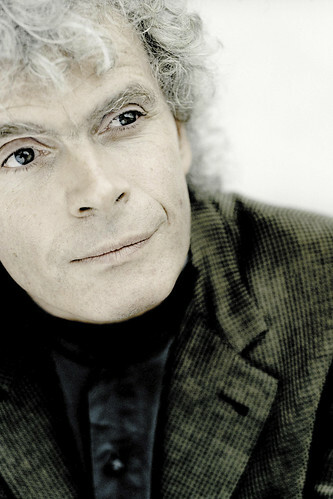 English conductor Simon Rattle made his Royal Opera debut in 1990 conducting The Cunning Little Vixen and has since conducted Parsifal, Sophie’s Choice, Pelléas et Mélisande and Dialogues des Carmélites for The Royal Opera. Rattle grew up in Liverpool and as a teenager performed in the National Youth Orchestra as a percussionist. He studied at the Royal Academy of Music and on graduation in 1974 won the John Player International Conducting Competition. In 1980 he became Principal Conductor and Artistic Advisor to the City of Birmingham Symphony Orchestra and was appointed Music Director of the CBSO in 1990. 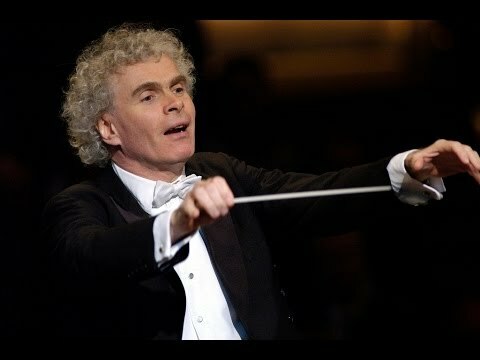 Rattle became Chief Conductor and Artistic Director of the Berlin Philharmonic Orchestra in 2002, and in 2017 became Music Director of the London Symphony Orchestra. 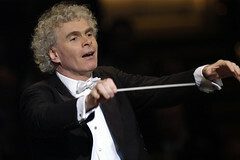 He continues to work with many other leading international orchestras, particularly the Vienna Philharmonic Orchestra. In 2012 he conducted the LSO at the Opening of the London Olympics. Rattle’s operatic engagements have included Der Ring des Nibelungen (Deutsche Oper Berlin), From the House of the Dead and Kát’a Kabanová (Berlin State Opera), Pelléas et Mélisande (Metropolitan Opera, New York), Der Rosenkavalier (Netherlands Opera), Tristan und Isolde (Vienna State Opera) and Carmen (Salzburg Easter Festival). 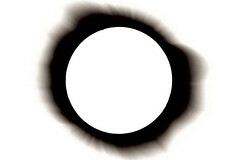 He has made more than seventy recordings for EMI. His many honours include a CBE (1987), a knighthood (1994) and Honorary Doctorates from Oxford University (1999) and the RAM (2011). The legendary English conductor discusses the universal appeal of Poulenc’s masterpiece. A collection of classic performances from the conductor before his return to Covent Garden for Dialogues des Carmélites.